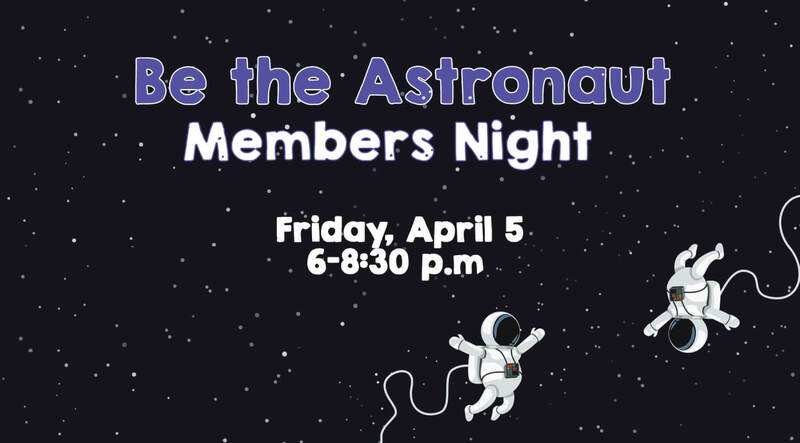 The Da Vinci Science Center will host its Be the Astronaut Members Night on Friday, April 5 from 6-8:30 p.m. Experience our new traveling exhibit, Be the Astronaut, presented by Lehigh County, with support from ATAS International, Inc. and B Braun. Explore Members Night exclusive hands-on activities in our labs, including Crater Impact Testing, Ozobot Rovers, and Virtual Reality: Space Exploration. Educators will help facilitate Space Travel Marble Maze and Stomp Rockets in Leo’s Creativity Studio. 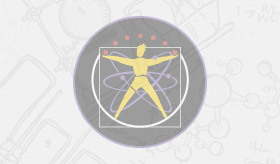 Take part in a Pre-K science activity with Ready Jet Go! Check out our Use the Force live science show at 6:30 p.m., 7:15 p.m., and 8 p.m.
Save an EXTRA 10% OFF on Curiosity Shop merchandise (20% Total Savings). 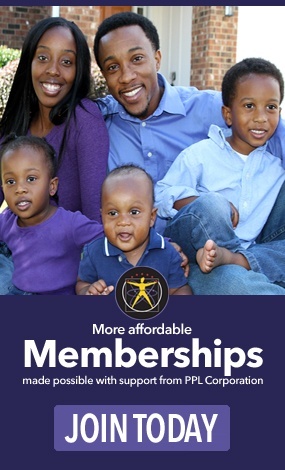 Enjoy light refreshments, plus Menchie’s Frozen Yogurt and Domino’s Pizza for sale. 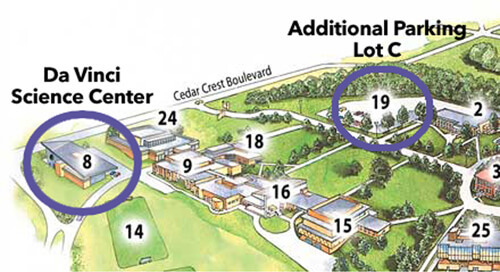 Friday, April 5, 2019, 6-8:30 p.m.
Additional parking is available for Members Night on the campus of Cedar Crest College in Parking Lot C. There will be additional signs in the Da Vinci Science Center parking lot directing you toward Parking Lot C. Please be advised that no parking is allowed in front of the Rodale Aquatic Center.